Published September 9, 2017 at 4048 × 3036 in Still The Best Day. 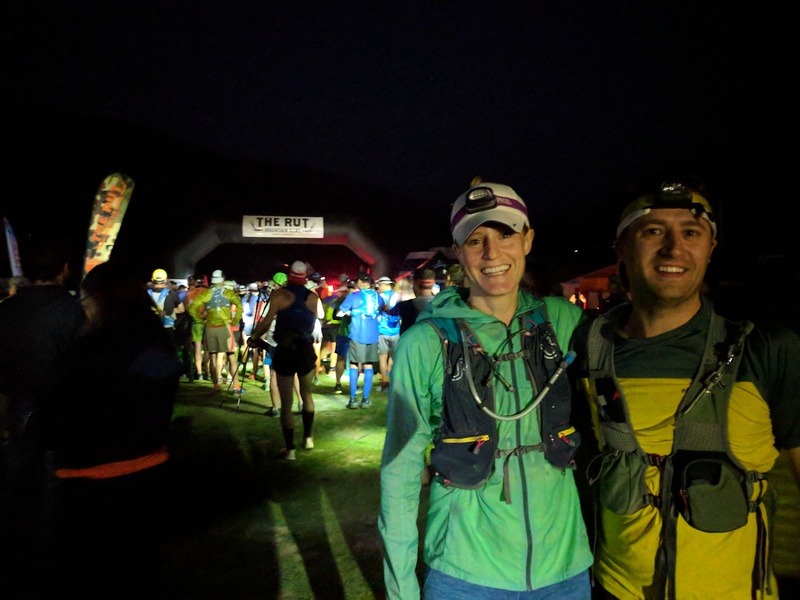 Michael and Abigail kick off wave 2 at the 50km. PC: Devon Powell.